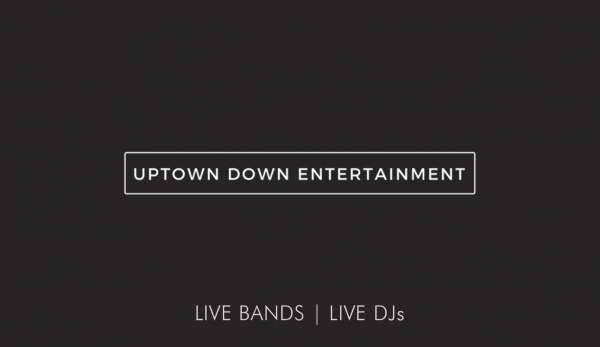 Uptown Down Entertainment provides wedding bands and DJs for Atlanta brides and beyond. Imagine your guests walking away from your wedding saying, “Wow. That whole wedding was JUST like them.” From the flowers to the food to the music- everything about your wedding should work together to fully tell your love story and showcase who you are as a couple. Let Uptown Down Entertainment take care of the music part. Your story is completely unique, and we want to help bring it to life. We take the time to get to know you, your future husband or wife, your families, your musical preferences, how you met and incorporate all of that into one absolutely one-of-a-kind wedding experience.